Bookkeepers need to keep on top of all your business records, and if you don’t find them regularly contacting you to ask questions or request more information, then you probably haven’t hired the right one for you and your business. Other business owners within your industry are the perfect people to get referrals from when it comes to hiring a bookkeeper. 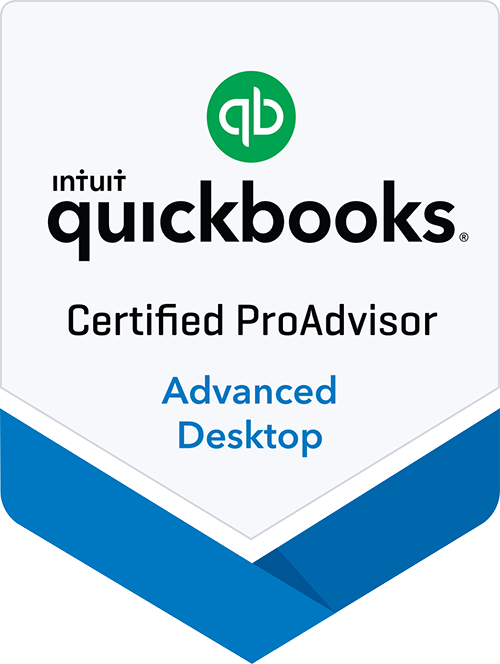 Aside from this, you can also find qualified bookkeepers through a professional bookkeeper association like ICBUSA or through your local small business development centre. Your income is dependent on taxes, so being able to reduce the burden of taxes that you pay each year (in a wholly legal and legitimate way, of course), is vital if you’re to achieve your financial goals in the fastest way possible. One way of ensuring this is to hire a CPA, who should stay on top of all current laws and court cases and should be well versed in business. A good CPA can give you detailed guidance on the tax efficient legal structure for your industry. One important factor to consider when you hire a bookkeeper, is what accounting software they use and whether you will have administrative rights for it. Having information withheld, is not a smart move for any business, so you must ensure that you have access to the accounting files and that everything is made transparent between you and your bookkeeper. Understanding your business is an important part of a bookkeeper’s role, and the right one should know your business inside and out. Knowing exactly how your business operates, who you bill and what all your expenses are, helps to avoid the making of potentially costly mistakes. Credibility, integrity and honesty are sometimes just as important as industry experience and business knowledge. A highly experienced and qualified bookkeeper can still make mistakes and even embezzle money without you having a clue, so it’s vital that you trust your bookkeeper. While one bookkeeper may come at half the price of another, there will usually be a reason for this, and as with many purchases you make in life, what you pay for is what you get. A cheap bookkeeper who charges a lot less than others in your area, is far less likely to be as competent, skilled, experienced and knowledgeable as one who is charging more. Meeting in person with your bookkeeper is far easier than working with one remotely, and so try to hire a local bookkeeper that you can discuss your business with face to face. 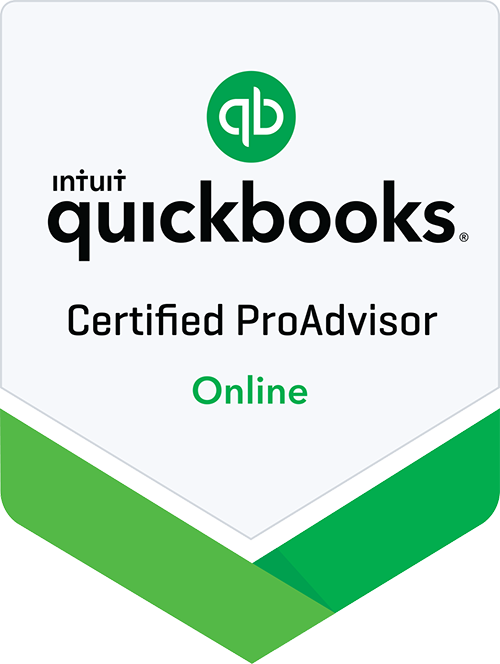 You can find much more advice and guidance on choosing the right tax professional for you and your business, online, and never underestimate the importance of conducting research before you make a hire.